The conference focuses on advancements and innovations in electromagnetics and communication technology. Invited are papers on the conference topics that will foster interactions among researchers and practitioners from academia and industry in antennas and propagation, microwaves, wireless and optical communications, and other related fields. 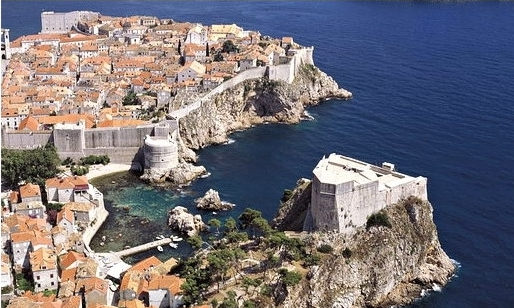 Dubrovnik is situated on the Adriatic coast in southern Croatia and it is famous tourist resort. It has preserved the beauty of a medieval town, and its outstanding cultural and historical monuments have earned it a place on UNESCO's World Heritage List. It has a mild Mediterranean climate with2 50 sunny days a year. It can be reached by plane, bus, ship, or ferry. In September, average air temperature high is 24°C, sea temperature is 23°C. The conference venue is in Centre for Advanced Academic Studies in the center of Dubrovnik.